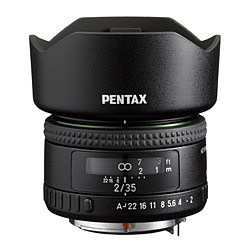 Barney Britton has just tested the newly released Pentax D FA* 50mm F1.4 SDM AW lens (Amazon/ B&H/ Adorama) on the Pentax K-1 Mark II and posted a full review at the DPReview. 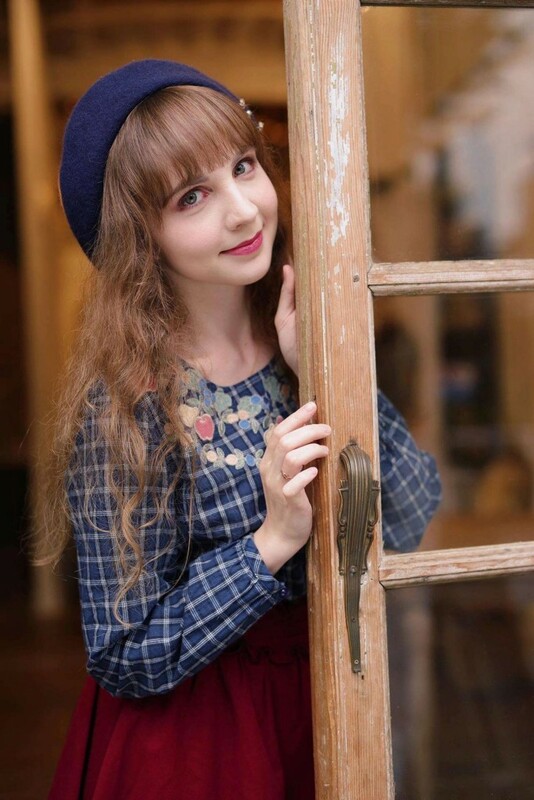 This entry was posted in Pentax lens and tagged Pentax D FA 50mm F1.4 Lens, Pentax lens rumors on August 13, 2018 by admin. 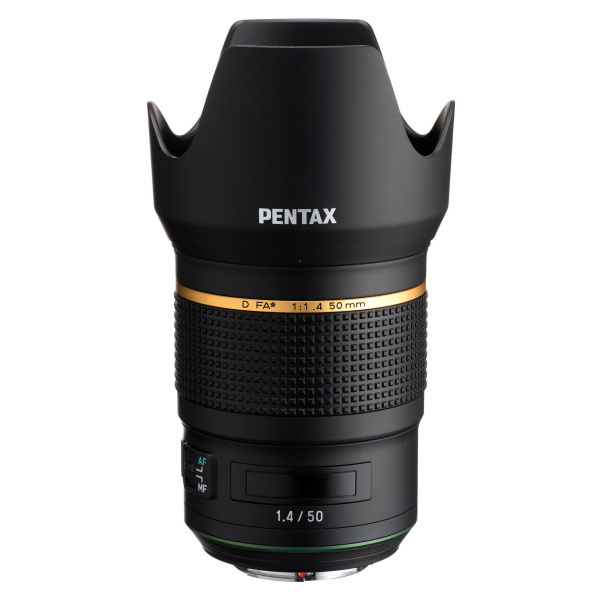 Today, Ricoh announced the new Pentax D FA* 50mm F1.4 SDM AW lens will be in stock later than expected, because they have received pre-orders that greatly exceeds their original assumption. 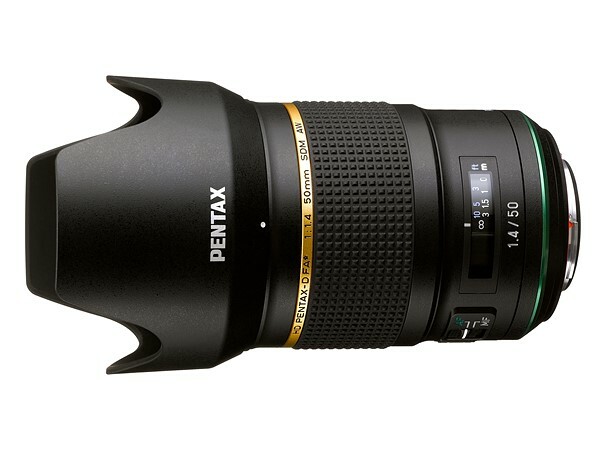 The new lens was planned to be released on July, 2018. B&H now lists as “Expected availability: Jul 24, 2018″. 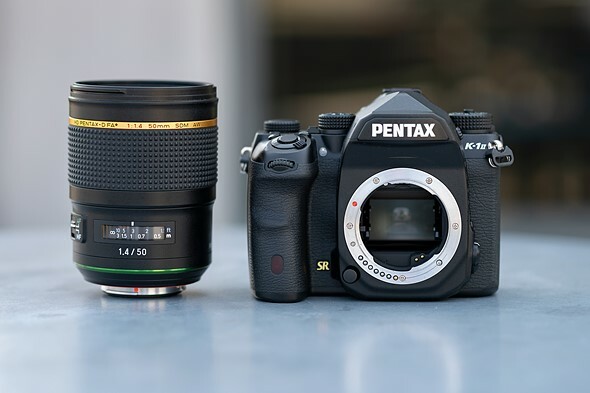 This entry was posted in Pentax lens and tagged Pentax D FA 50mm F1.4 Lens, Pentax lens rumors on July 13, 2018 by admin. 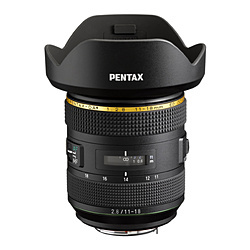 This entry was posted in Pentax lens and tagged Pentax lens rumors on October 27, 2017 by admin.